CBD derived from cannabis and super low in THC, is used to treat human health issues, and recent studies are opening the doors to dogs. The newest study on using CBD oil for dogs delivers good news, something many veterinarians have been anticipating—CBD oil has great potential for treating dogs with epilepsy. Dr. Stephanie McGrath with Colorado State University’s James L. Voss Veterinary Teaching Hospital recently spearheaded a study to learn more about how CBD oil affects dogs with epilepsy. It’s the first study of its kind, and researchers, veterinary professionals, and pet owners are sure to be more than pleased with the results. Dr. McGrath presented the study’s findings to a full house at the veterinary medical conference in Denver on Monday. According to the results, CBD oil was effective in reducing the frequency of seizures in nearly 90% of dogs in the study. The trial consisted of 16 pups, and all were experiencing two or more seizures a month prior to receiving chicken-flavored CBD oil. Seven dogs served as a control group and received a placebo for 12 weeks before switching to CBD oil for an additional 12 weeks. At the end of the study, researchers tallied the number of seizures each dog experienced to compare results. CBD is an exciting and confusing topic. Make sure you understand how to choose and use a CBD product wisely. These preliminary findings represent the first official steps taken to help dogs with epilepsy find safe and natural relief. 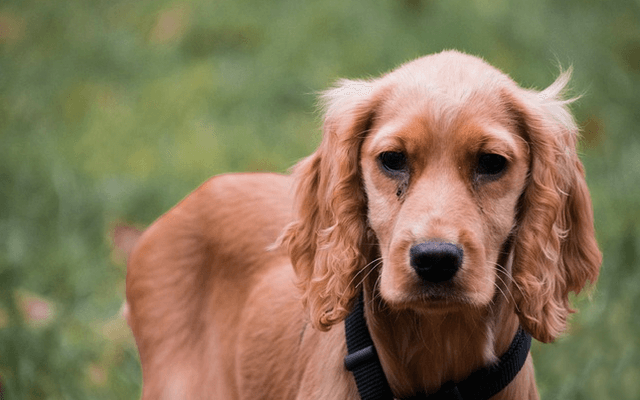 There are several pharmaceutical options available, but for many dogs, the side effects of those medications become unmanageable, or the medication fails to be effective. Dogs have been in need of a better solution for a long time, and Dr. McGrath and other veterinarians are optimistic CBD oil might be the answer. Not having a lot of dogs is a problem Dr. McGrath is looking forward to solving with her next study. CSU recently received a substantial grant to go toward another study on using CBD oil to treat dogs with epilepsy. Their goal with the upcoming study is to include results from at least 60 dogs and to look deeper into questions like, what is the correct dosage for dogs, and how is CBD oil absorbed by the body? We’re all looking forward to the results and the opportunity to learn more about the potential powers of CBD oil. Which Brand of CBD Oil Is Safe & Effective for Dogs? 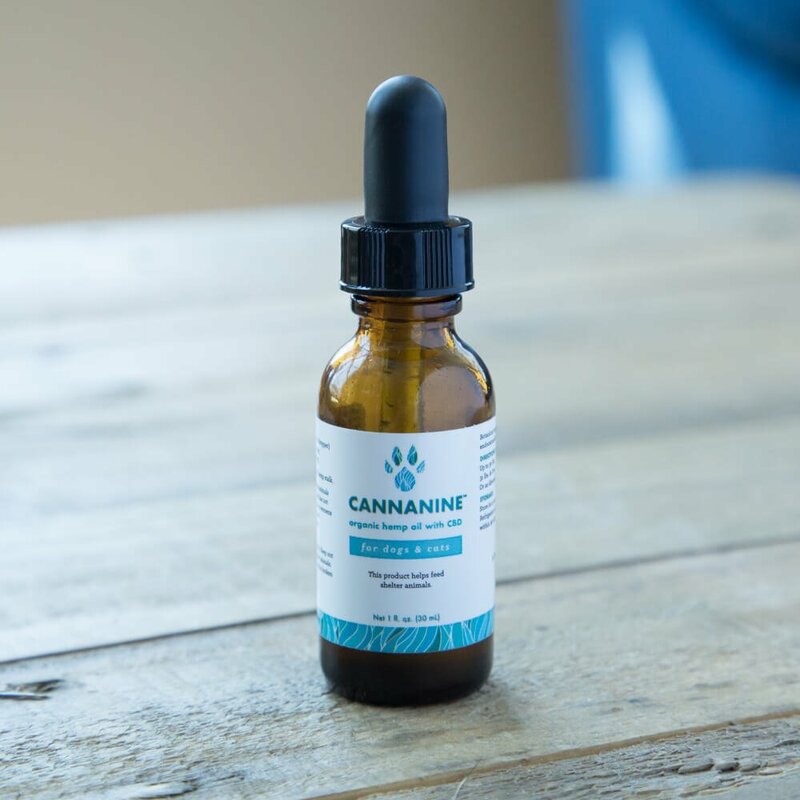 Our team was fortunate to be consulted on the creation of the Cannanine™ brand of CBD oil for dogs. Unlike most CBD oils, Cannanine™ is 100% THC free. And like all of our products, every purchase provides healthy meals for shelter dogs.